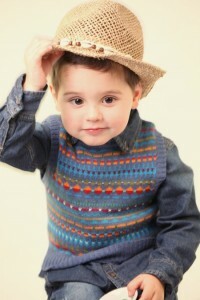 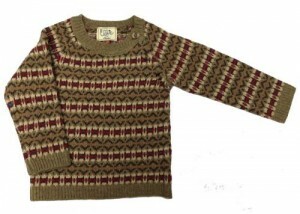 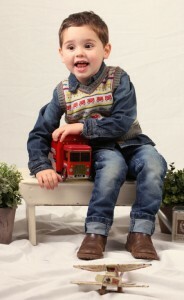 Children's cardigans and Jumpers, fairisle pullovers and tank tops. 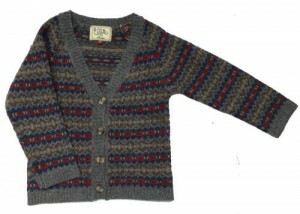 Children’s cardigans and pullovers including fairisle jumpers and cardigans, tank tops and cashmere cardigans for little girls. 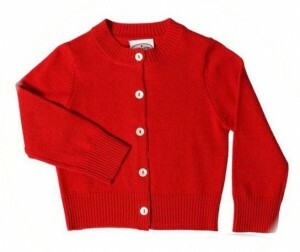 Looking for a special Christening Gift or Baby Gift ?